This isn’t the way it was supposed to end. In a terribly unfitting finale to the Rock and Roll Hall of Fame and Museum’s month-long Black History Month tribute to the Philly soul sound of producers and songwriters Kenny Gamble and Leon Huff’s legendary Philadelphia International Records ironically titled “Only the Strong Survive,” a fire on Sunday caused extensive damage to the building in Philadelphia, where the duo’s offices and recording studio are located. No one was hurt in the fire, but much memorabilia relating to the history of the seminal label was lost. Officials are saying the fire was deliberately set. 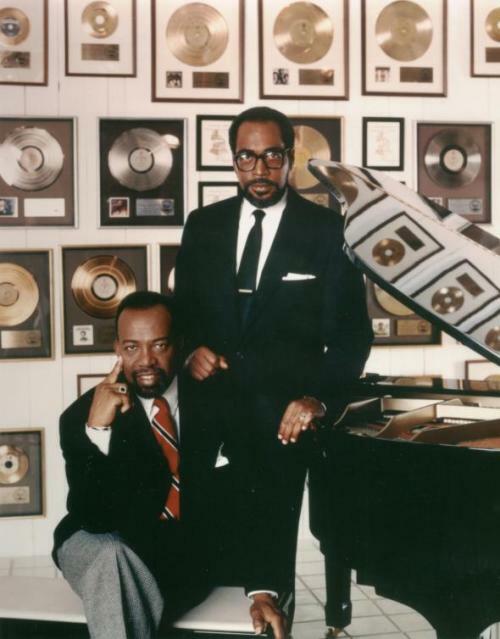 Their statement continued, “Following a preliminary survey of the monumental brick building, which they first took over in 1970 with legendary producer and songwriter Thom Bell in 1970, Gamble & Huff estimated they have lost approximately 40 percent of the memorabilia that adorned the walls, filled their offices and was kept in storage closets. 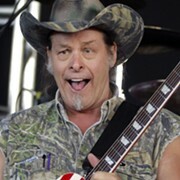 The losses include numerous Gold and Platinum records and PIR’s personal inventory of CDs by Teddy Pendergrass, Michael Jackson and the Jacksons, Patti LaBelle and Lou Rawls. Meanwhile, the Rock Hall wraps up its tribute to the determined duo with a Rock and Roll Night School class at 7 tonight in its 4th Floor Foster Theater; the Rock Hall’s director of education Jason Hanley and vice president of education and public programming Dr. Lauren Onkey will talk about Gamble and Huff and their 40-year career working with artists like Harold Melville & the Blue Notes, the Jacksons, Teddy Pendergrass and Northeast Ohio’s O’Jays.